This is the easiest big game snack we’ve ever made! Want to wow your guests on Super Sunday? 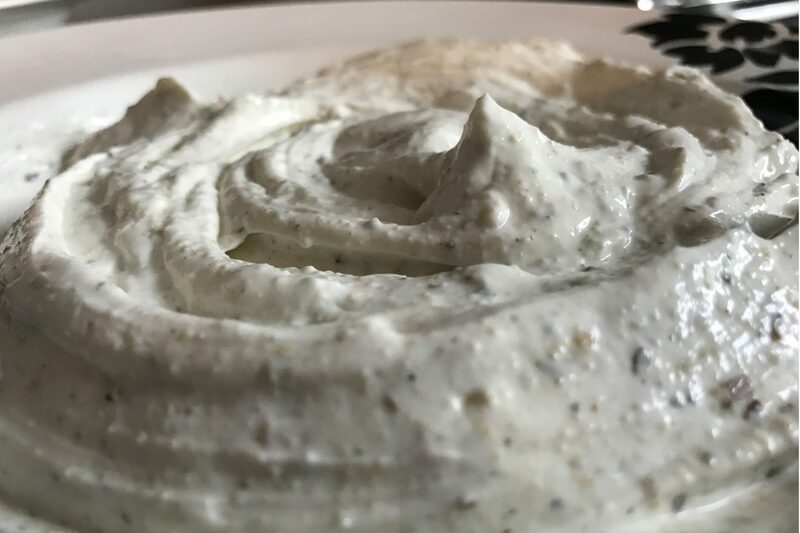 Bring out this delicious, two ingredient dip. Seriously, two ingredients. Pick up your own Tuscan Verde right here.